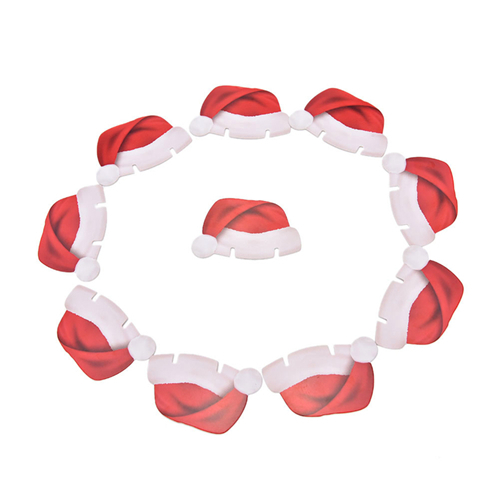 Your Christmas decor is incomplete without these festive Santa Hat Wine Glass Decoration! 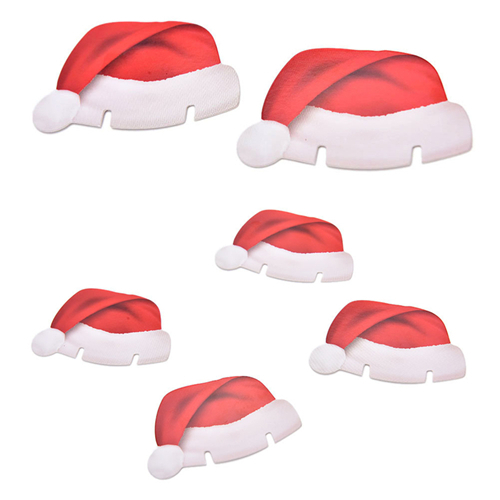 Get these adorable instagammable hats for your wine glasses and win at Christmas decor! Throw the best Christmas party with the perfect decor and have a memorable evening.